DESCRIPTION WOW" factor inside and out!! With the new smell that tells me that this property had been lightly lived in and cared for greatly!! 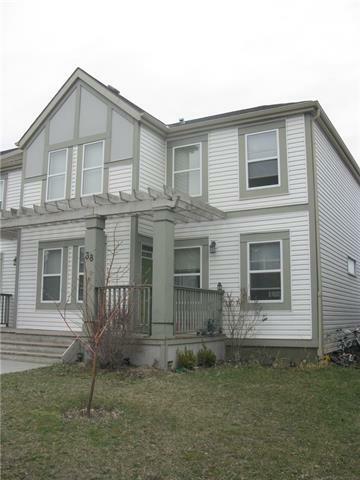 Larger property here with 860 sq ft , upgrades that make this home " perfect!!" Including Mission style Mystique cabinets ( extended amount) , great sized pantry, Ornamental granite tops, gorgeous back splash, granite covered island giving you extra storage, Nice classy clean laminate in kitchen, living room, hallways, Gorgeous appliance package ( all stainless) upgraded washer and dryer, TV mount installed and wires all internal, Upgraded light fixtures, Deluxe shower! , RI gas outlet for BBQ, Window covering package as well as knock down ceiling. This home has an awesome walk in closet at entry, 2 full bathrooms, a den/bedroom plus large master with walk in closet. 2 titled parking stalls ( 1 inside heated) one out. Nice open views to east! Gorgeous clean new condo complex with beautiful green space and common area to offer!! Totally an amazing place to live. NEW PRICE !! April 1!! no fooling!!!! motivation... check this one out!! Like new and pristine as they can get !! A recent small increase in the condo fees includes brand new surveilance cameras a round a bout as well as a NEW key Fob system !! always improving !! Nice quiet place to live with all the conveniences.. dont forget that the condo fees include Heat!!! And that's not all !! This is a super area and complex!!! Home for sale at #3310 755 Copperpond Bv Se Calgary, Alberts T2Z 4R2. 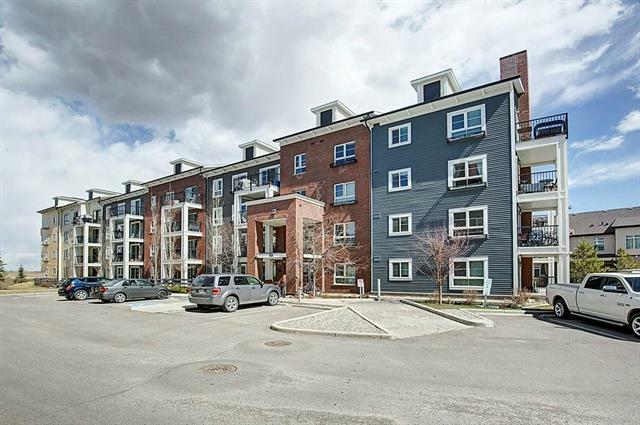 Description: The home at #3310 755 Copperpond Bv Se Calgary, Alberta T2Z 4R2 with the MLS® Number C4225253 is currently listed at $244,500.